Acer India has launched its new Windows Mixed Reality headset “OJO 500” that features a one-of-a-kind detachable design to offer flexibility, comfort, and hygiene for consumers and businesses. Priced at Rs 39,999, the new headset will be available from February 2019. “The ‘Acer OJO 500’ is packed with several new significant features to add to this class of Windows Mixed Reality headsets,” Chandrahas Panigrahi, CMO and Consumer Business Head, Acer India, said in a statement last week. It is the first Windows Mixed Reality headset and first Virtual Reality (VR) headset to feature a detachable design, patented built-in sound pipe technology, and software-assisted interpupillary distance (IPD) adjustment technology. 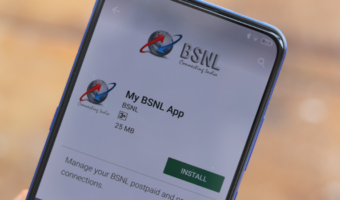 “We have tried to enhance the user experience with innovative audio and visual technologies and have brought to our consumers the most comfortable and easier than ever to use headset,” Panigrahi said, according to IANS. 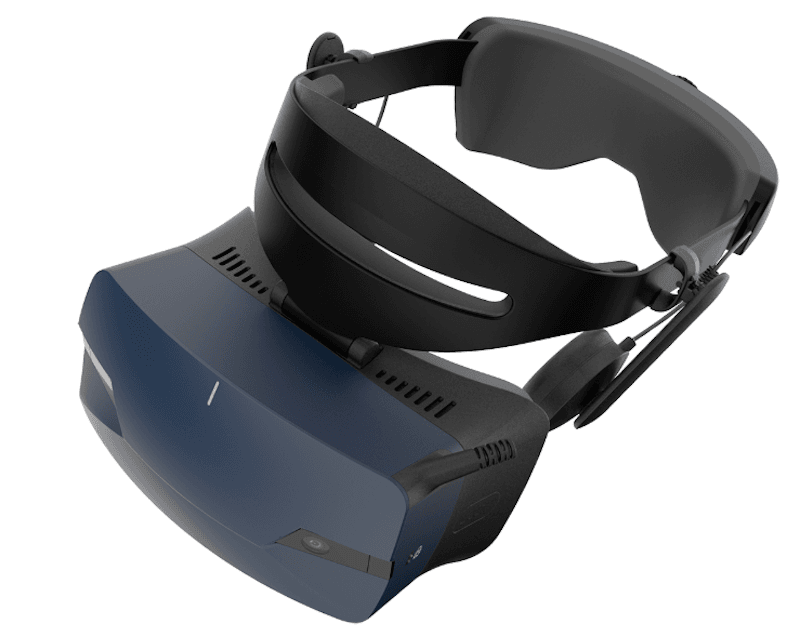 As a “Windows Mixed Reality” headset, there are currently more than 2,500 games and applications available for the “Acer OJO 500” between the Steam VR and the Microsoft Store platforms.